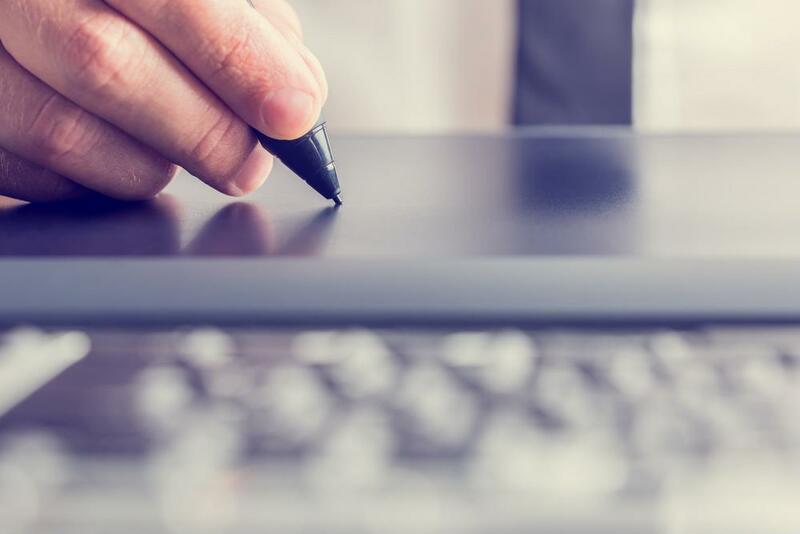 The terms “electronic signature” and “digital signature” are sometimes used interchangeably. Both represent a way that people can sign confidential documents remotely, but there are key distinctions that you should know. The biggest difference is in encryption and, by proxy, legality. Electronic signatures can be accessed and utilized by just about anyone on the Internet – meaning anyone can sign anyone else’s name. In other words, if challenged, electronic signatures will not hold up in court. On the other hand, quality digital signature software includes encryption technology that requires authentication for approved parties to access these documents. As a result, they are legally binding. Therefore, investing in digital signage solutions from ESignIT is the way to go for the court system and legal offices.